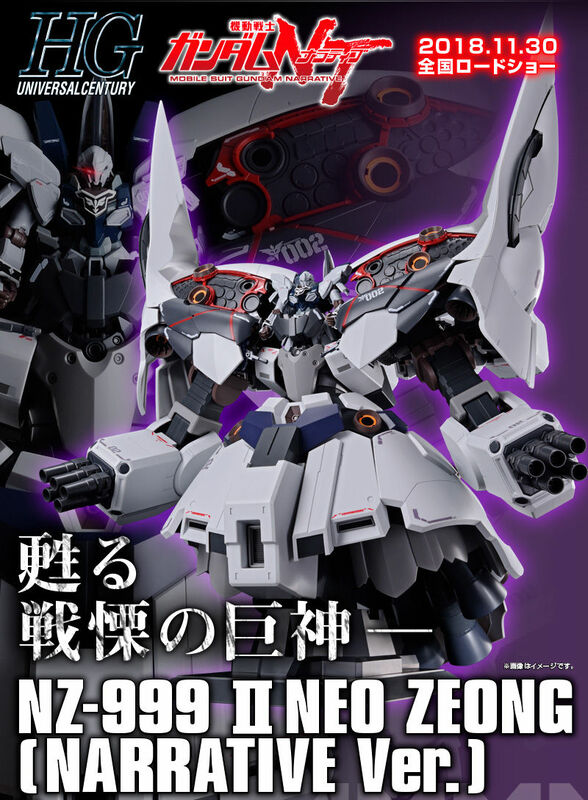 Home / GunPla News / Create 1/100 Scale Jagd Doga [Sleeves] "Unicorn Ver." With RE/100 Jagd Doga "Quess custom"
Create 1/100 Scale Jagd Doga [Sleeves] "Unicorn Ver." 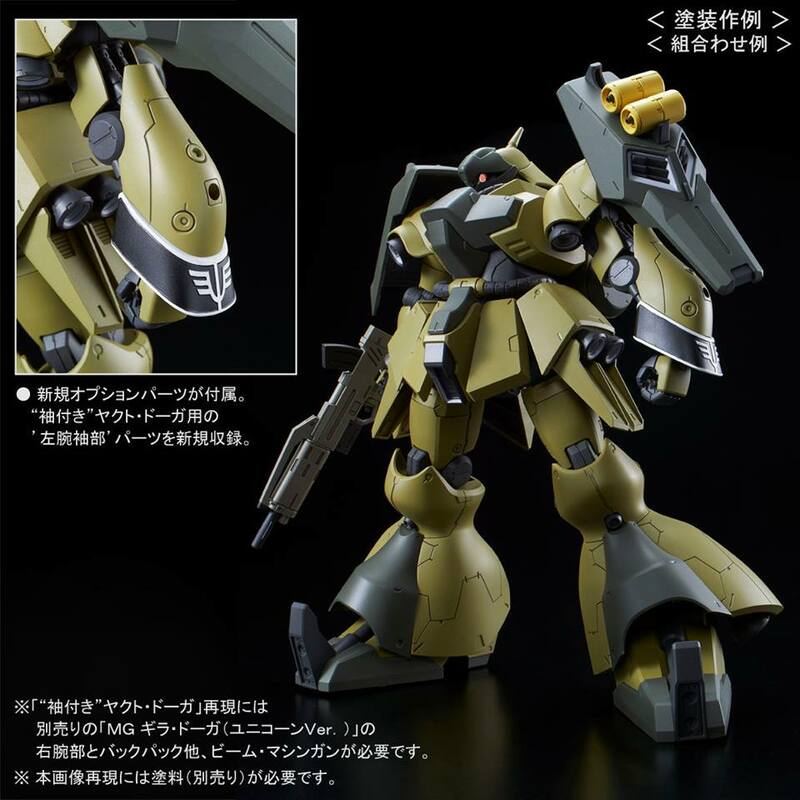 With RE/100 Jagd Doga "Quess custom"
When you buy the RE/100 Jagd Doga "Quess Paraya's custom" from Premium Bandai, the package will include an extra arm part to recreate the Sleeves version of the Jagd Doga! The variant will be completed by combining it with the MG 1/100 Geara Doga [Sleeves Ver.] which will be reissued in February 2019. 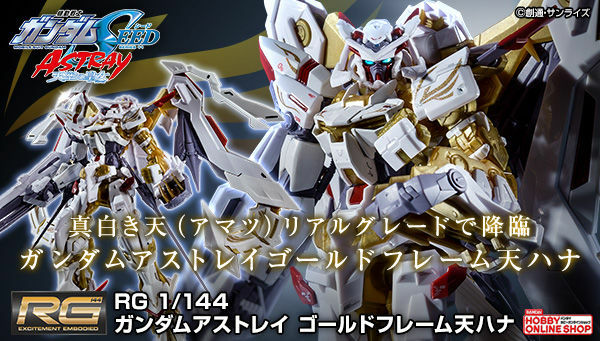 The kit will be released in January 2019 for 4,860 Yen (8% tax included). The chest has some sleeves markings as well. Where are they??? 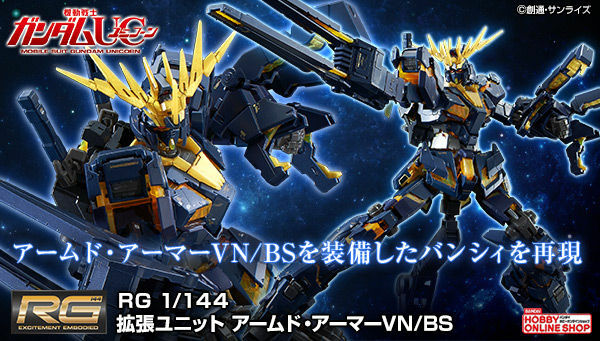 So in order to make this kit, you have to kitbash two P-Bandai exclusive kits. I don't get what parts from the MG you need. It looks like only the right arm is different. Why not just release the Sleeves version instead of forcing collectors to make a custom one? 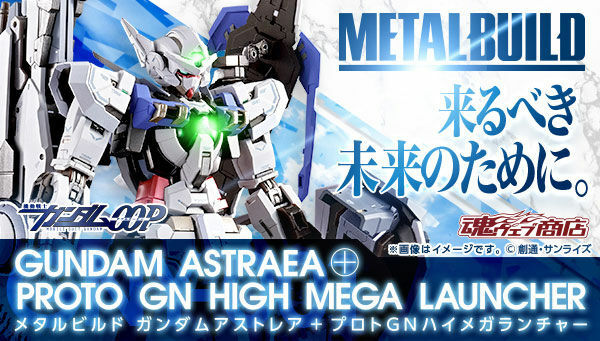 Should of just made a whole kit, instead now you have to gut an already pricey P-Bandai for parts. 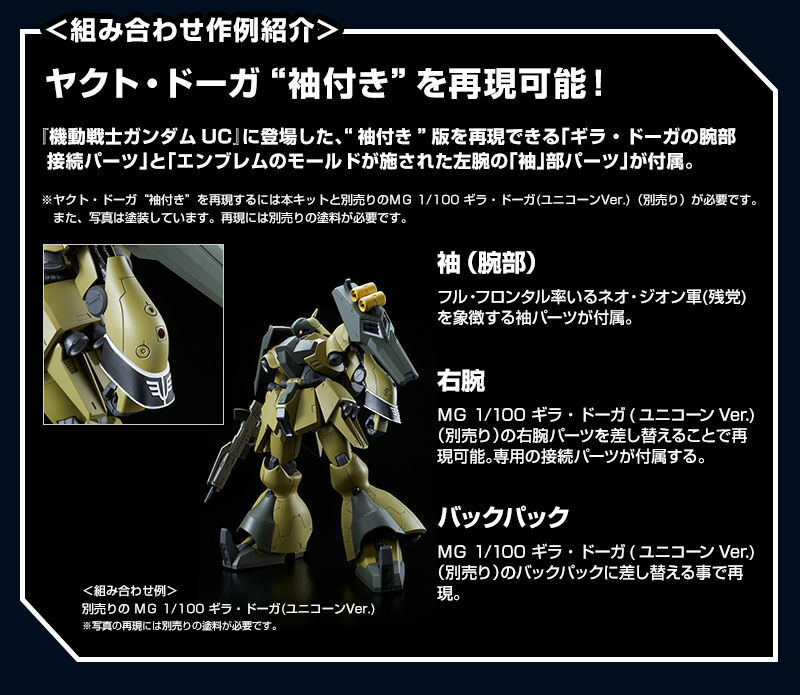 See if an HGUC Sleeves Jagd Doga follows, been a while since you've done a 3 pack Bandai. Sleeves Zaku III, Regelgu or Bawoo, and the Jagd Doga? 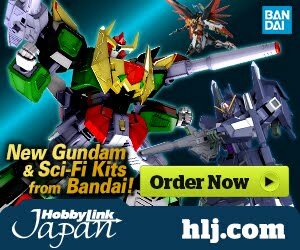 Dammit Bandai, I should've figured they'd pull a cheap move like this. I'd rather they have not mentioned the Unicorn Ver. at all, instead leaving it to the builders to figure it out.